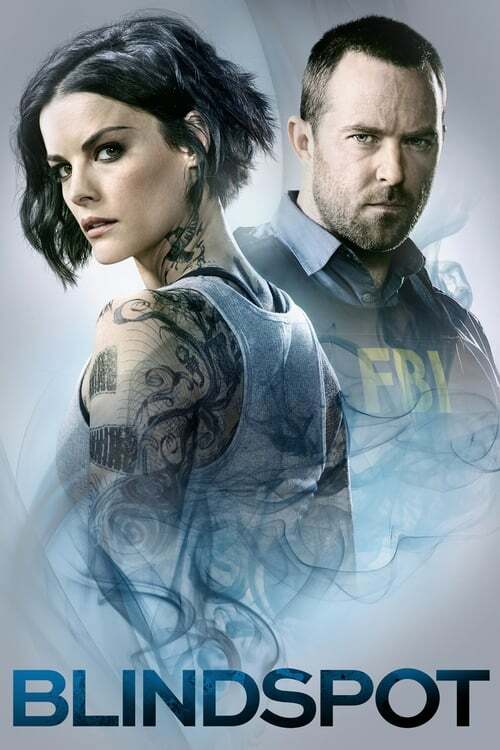 BLINDSPOT # The Big Reveal - Season 4 Ep 10 Watch NOW!! I really did try to like this show, I gave it a genuine chance watching the first and almost half of the second episode but I couldn't in good conscience stomach the god awful acting that was being performed. I wanted to watch a few episodes to nail down exactly what was wrong so here are the results. First, both the leads look like they're hopelessly lost, the male lead doesn't seem to comprehend the concept of facial ques while having to act and the female lead doesn't seem to express any emotion besides for surprise and confusion, which is at least understandable since she has amnesia. And after watching almost 2 episodes of this show I wish I did too. Second, the supporting actors all seem to just follow along with these dim witted ideas that are spouted off by the leads as if they have no choice. Umm hello guys you're suppose to be in a smart law enforcement agency and yet you take at face value jargon like "She might be the most important resource we've ever had!" Based on what? On the 30 seconds you've seen her for? See this is the kind of stupidity no one should have to stand for. Finally the coup de gras, if all the other elements actually worked in the show the dialog is just horrid, it feels like it was written by uneducated children which as it turns out is perfect for the male lead since every other scene he seems to be pouting and stomping out of somewhere. Like the scene where he asks a general to tell him something then proceeds to interrupt him repeatedly as he tries to answer, all in futile effort to establish that he as a character has some deep back story which no one cares about because his acting is so very VERY bad. 2/10 by some miracle you've managed to pull together a story that would work if only you'd bother to fire both the leads and replace the writers with anyone who actually passed English lit.